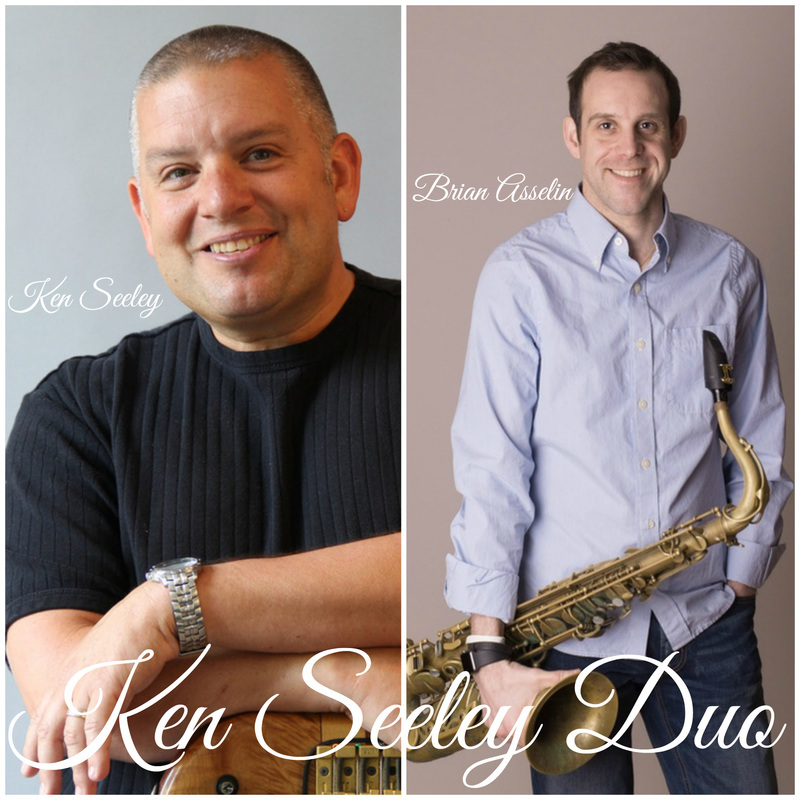 The Ken Seeley Duo featuring Brian Asselin on saxophone is Ottawa's best Contemporary Jazz Duo playing with a funky touch and a splash of Old School, Soul and R&B. Some of the artists they perform are Luther Vandross, David Sanborn, Spyo Gyra, Stevie Wonder, Rippingtons, George Benson, Brian Hughes, Earth Wind and Fire, Boney James and Jeff Lorber among many others. Layers of lite-funk rhythms, bass, and saxophone tastefully played very slick, polished and highly musical. Expect this duo to tackle a wide variety of genres reworking some of the finest music out there - creating great music that is liked by all and at a low enough volume to keep all your guests happy. OTA is thrilled to represent the Ken Seeley Duo! For your next private or corporate event book the Ken Seeley Duo !